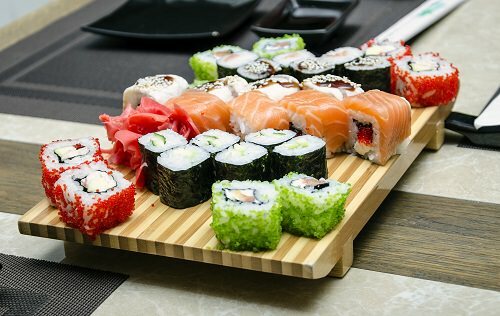 Isami is commonly known as being the best sushi restaurant in Paris, although it also often holds the title as one of the best in the world. While the establishment is known for its delicious dishes, it also serves as a tourist attraction because of Keiko Kishi. Kishi is a renowned actress that once lived in Paris, and it is believed that Isami was a favorite of hers.